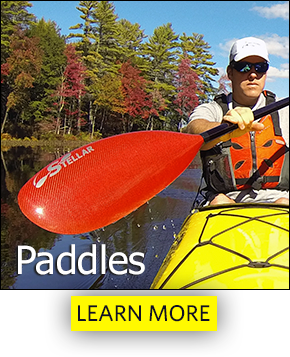 Since 2009 Stellar USA has been delivering innovative kayaks, surf skis, paddles and accessories across North America. 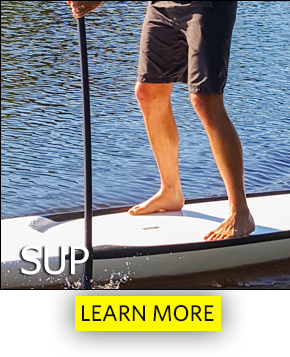 With an emphasis on providing excellent, prompt and friendly service, we are pleased to be able to recommend one of our carefully selected Stellar Dealerships located throughout the United States and Canada. 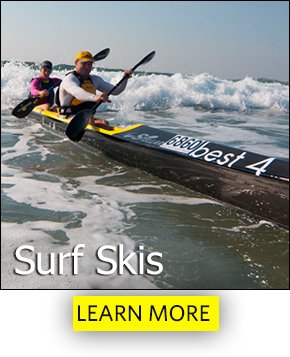 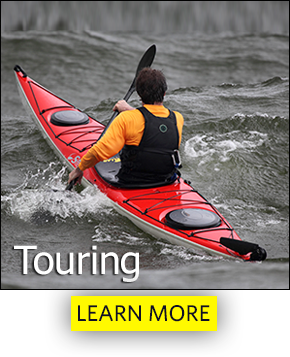 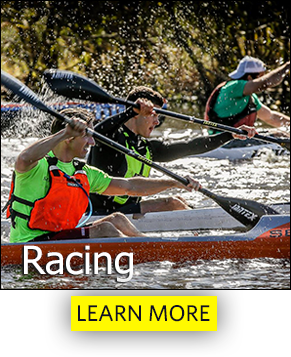 Our experienced Dealers often can be seen paddling or racing in their own Stellar Kayaks and Surfskis having recognized the performance and light weight advantages of the Stellar Kayaks.